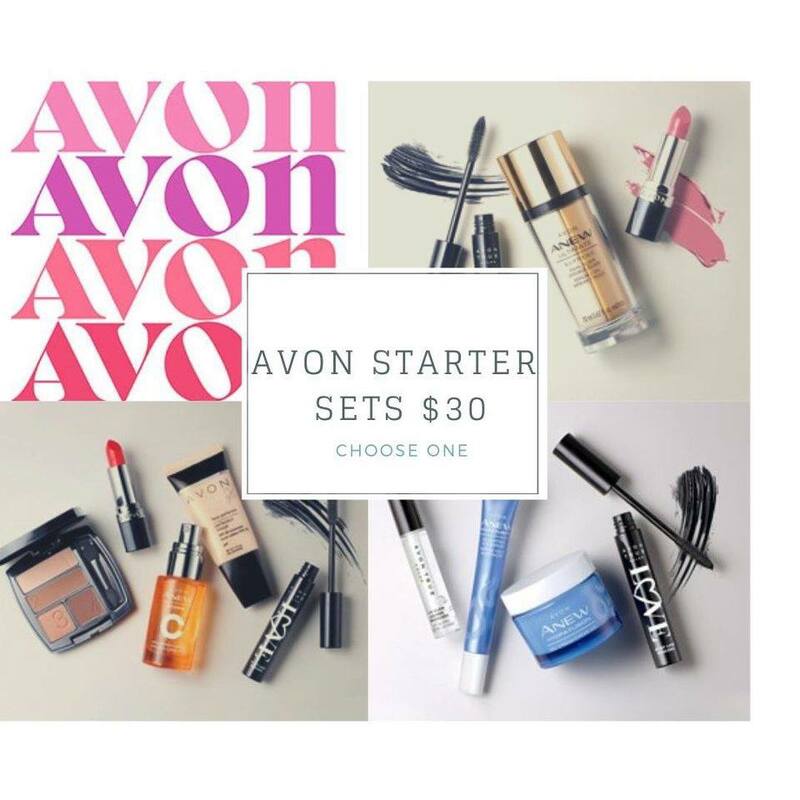 I remember Growing up and something Avon was always under the tree, slippers, pajamas and who can forget the mini hand creams and lip balms! We have all that and more! 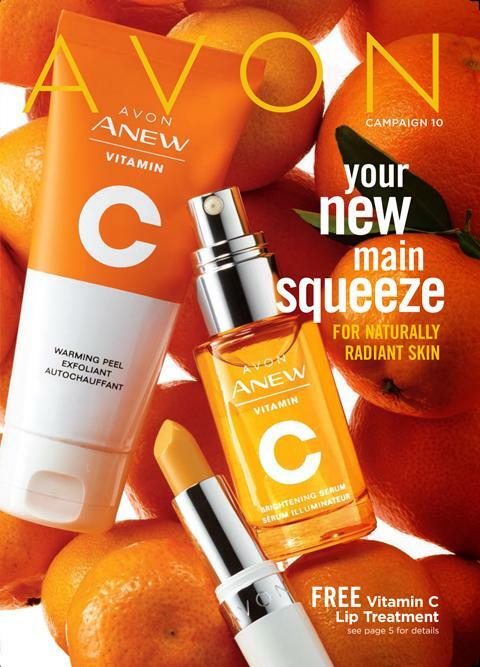 See whats new at New Avon! Generations of families have grown up using our slippers! Avon Slippers 2 for $20 Many patters and Styles to choose from! Since were wrapping our feet in warmth and comfort may as well wrap our bodies in it too with Avon’s Pajamas! Full Pajama sets at $29.99 Very Soft and comfortable! 4pack of tank tops $24.99 Pairs perfect with pajamas so you don’t always have to have them buttoned up! Winter Soft PJ Bottoms $16.99 each You will not believe how soft these pants are! Avon Bath & Body Gift Sets! Firm & Restore 3pc set just $17.99 Skin looks and feels firmer and more toned after just 1 week! YES Avon has Clothing, these high fashion, High Quality, Affordable clothing! Be Comfortable and chic with our 7 ways to weekend collection!